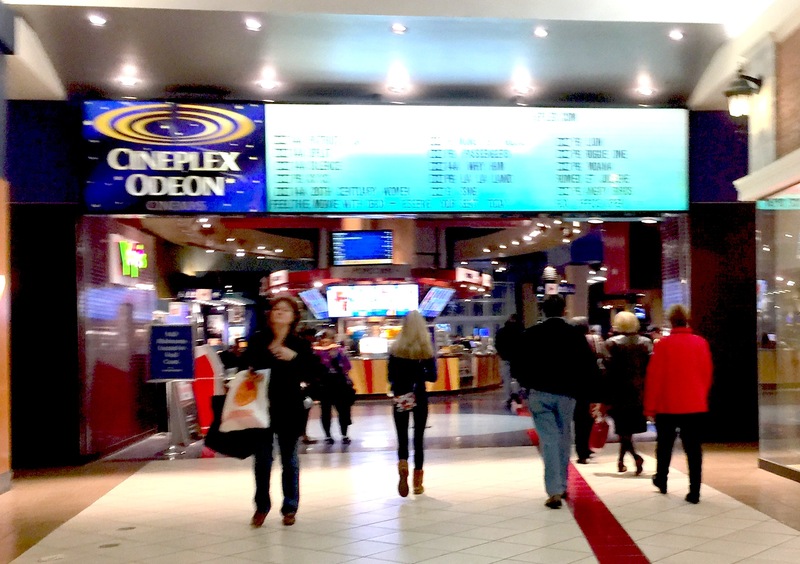 Going in reverse chronological order, last night’s film of choice was the new 20th Century Women, which I caught back at the Devonshire Mall cinema, a place that would be my favorite local cinema if it wasn’t over a country border that requires often irritating logistics, not to mention a toll both ways. Anyway, I continue to appreciate the times that I do get over there, and this was the first time in awhile, probably over a year, although I had been to the mall – and not the cinema – at more recent times. 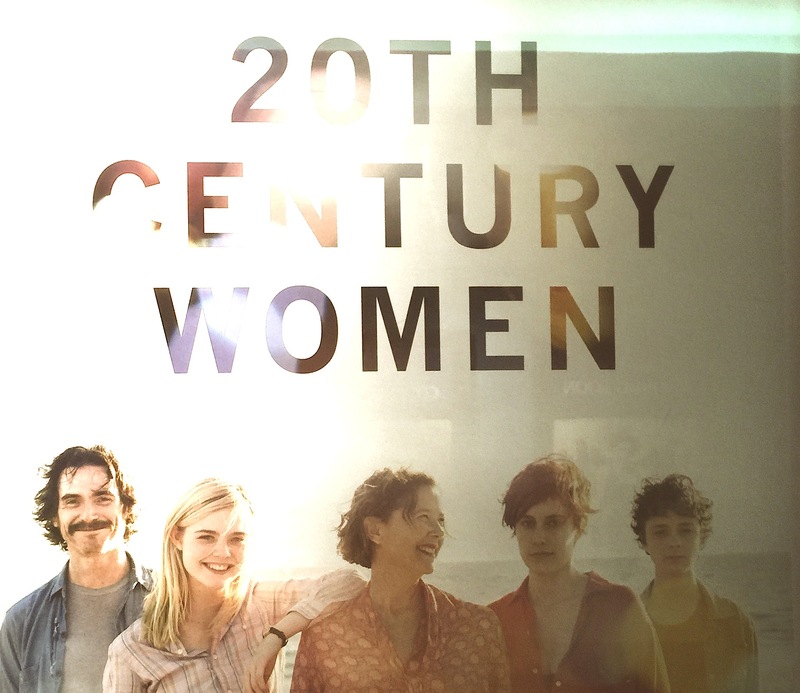 So the film of choice was 20th Century Women, an ensemble piece that has arrived with some “buzz” into a semi-wide release, although I’m guessing it may be overlooked when the all-important Academy Award nominations are announced on Tuesday morning. A small ensemble cast – Annette Bening, Greta Gerwig, Elle Fanning, Billy Crudup and Lucas Zellman – anchors the film in a surprisingly robust way. The film seemed unusual to me in that it built my interest in the characters, as opposed to starting early with a lot of information and then losing interest as the narrative goes on. Related to that, the characters seemed to exist in and out of the story, thanks to the use of voice-over, with several individuals offering audio perspective from later in their lives as the “immediate” visual played on the screen. I was pleased to see the Santa Barbara area of California, a region I’m quite familiar with, be represented in the story, and a few visual shout-outs to locations in the area I’ve passed by numerous times. As well, the heart of the story seemed to be one that focused on the nuances of life and art of communication between individuals, which made it more relatable in some ways than your average film about misfits, which all of the characters clearly were.